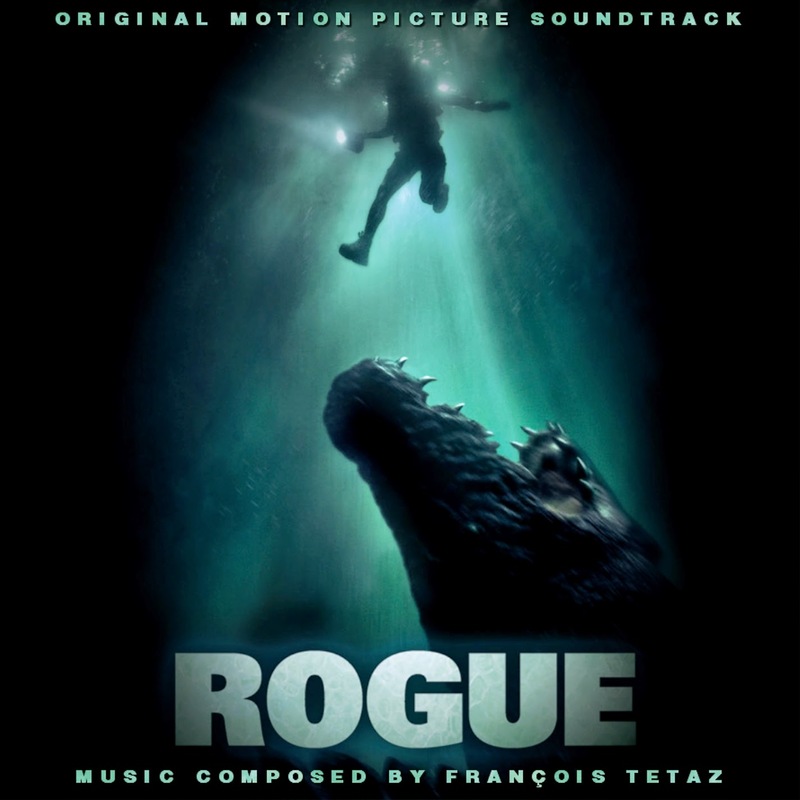 Continuing our trend of man vs. man-eating creatures film scores, Renovatio Records presents Rogue, by composer François Tetaz. The 2007 Australian independent horror film is directed by Greg McNeal and is about a group of tourists that get caught in a small island in the Northern Territory of Australia. Soon they come to realize that they are being hunted by a massive and nasty crocodile. 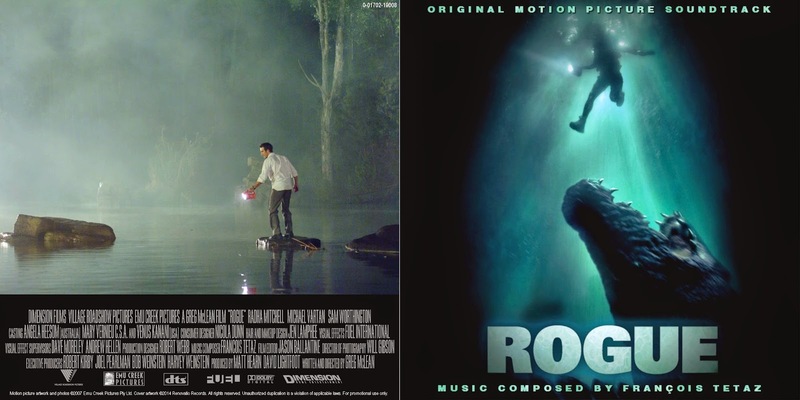 The film is probably the best 'crocodile genre' film ever made, with strong performances by Radha Mitchell, Michael Vartan, Sam Worthington John Jarrat and the rest of cast, beautiful landscape shots, memorable scenes of pure suspense à la Jaws, and an outstanding and realistic CGI croc!! The film is also heightened by its accompanying score, which relies heavily on a powerful string ensemble. 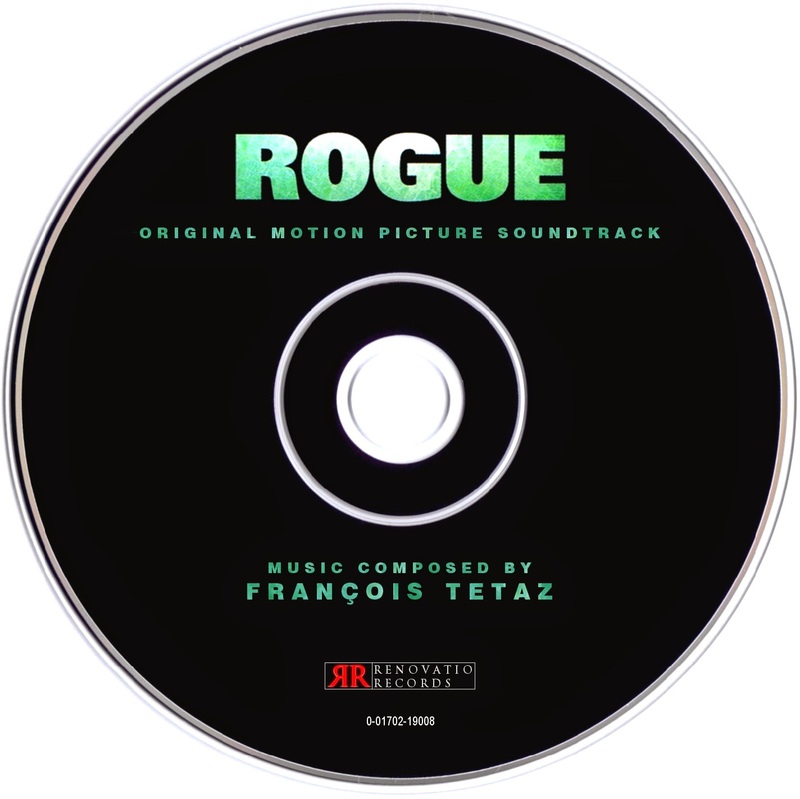 In Rogue, you will hear almost everything that can be done with a group of strings: from soft and dramatic themes, to melodic ostinatos, to frenzied and dissonant shrieks, to a low and aggressive motif that emulates the growling of an actual crocodile! This is not all the music has to offer; you will also get to enjoy an impressive vocal work for the locale and the delightful "River Suite" track, a true standout of the soundtrack. For these reasons, this score can be considered a prominent entry in the genre for its originality and experimental choices. 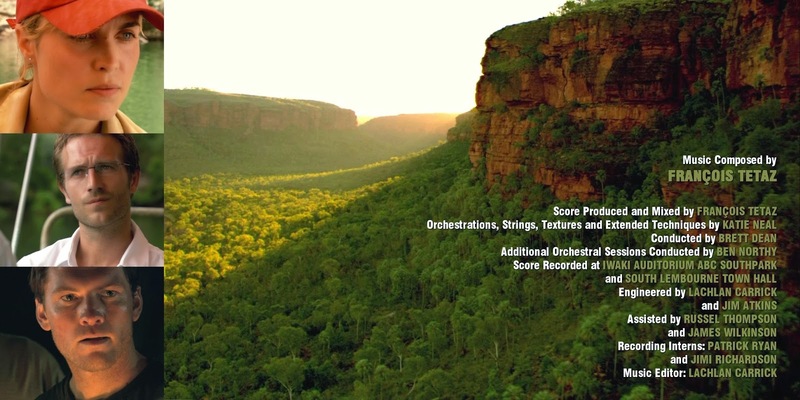 The score never received an official commercial release. It's been only available in the form a promotional treament containing all the music from the film, with most of the tracks meshed together. Since the film is full of intense scenes, the music sometimes may become quite hard for a pleasing listening experience. This is why Renovatio Records has made a selection of the best parts of the score and developed an album that will let the listener enjoy the magnificent work Tetaz has done for a film that should receive more attention. This score is a truly masterpiece from a barely known composer that cannot be missed! !